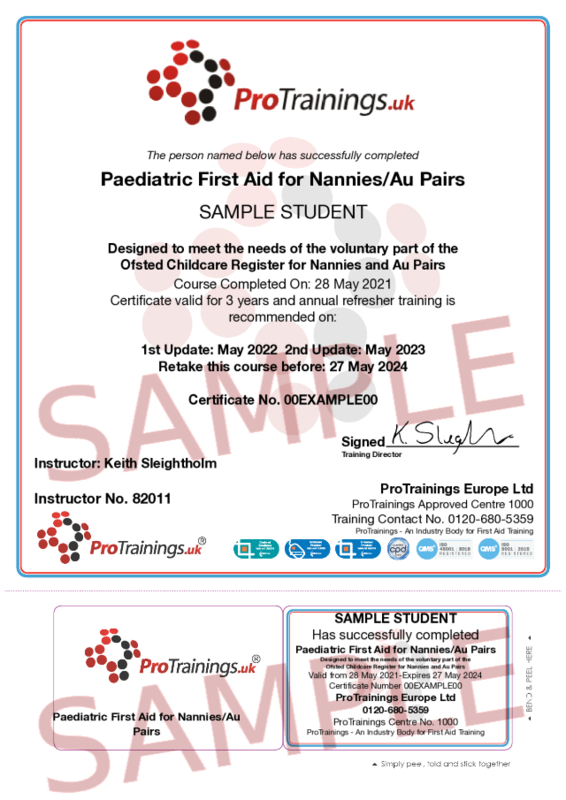 The Ofsted requirements for Nannies and Au Pairs depend on whether registration is required. If you choose to register, in most cases people working with children including Nannies, Au Pairs, Childminders, Nursery Workers and Childcare Workers still need the 2 days 12-hour course to meet the requirements. If you are looking at also entering other childcare sectors, then the full 2 days or our blended paediatric course would be best.